For over 40 years, George Moving & Storage has been a leading Pittsburgh moving company, providing professional moving services and storage solutions tailored to the needs of our customers. Whether you are moving from Pittsburgh to Austin for personal or professional reasons, choosing an experienced mover makes the transition easier and less stressful. Our customer-oriented services, industry experience, and customized moving options have resulted in numerous quality awards over the years, including our designation as an American Moving & Storage Association ProMover. As an agent of North American Van Lines, we’re part of a nationwide network of moving and storage professionals, giving us the ability to handle household moves anywhere in the United States. In the event that you’re unable to receive your items in your new Texas home when our trucks arrive, take advantage of our flexible short and long-term storage options. We offer secure storage in our state-of-the-art warehouse facility, and we ensure your items stay in pristine condition by storing them in enclosed wood vaults. We can store your items no matter how long it takes for you to complete your move from Pittsburgh to Austin. Retrieving your items is super simple, just give us a call and schedule a prompt pickup or delivery. 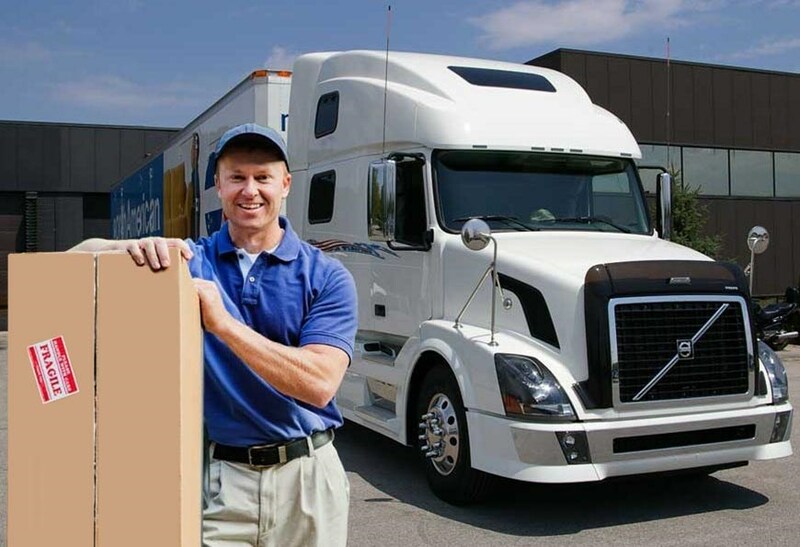 If your Pittsburgh to Austin relocation is being decided by your employer, be sure to have them call George Moving & Storage for more information regarding our employee relocation services. We work with you and your employer to ensure all requirements are met and that your move is completed on-time and on-budget. For more information regarding how the Pittsburgh to Austin moving experts at George Moving & Storage can give you the most stress-free move of your life, contact us today! Call to discuss your relocation requirements with one of our moving specialists or request your free estimate of costs by filling in our quick online form.